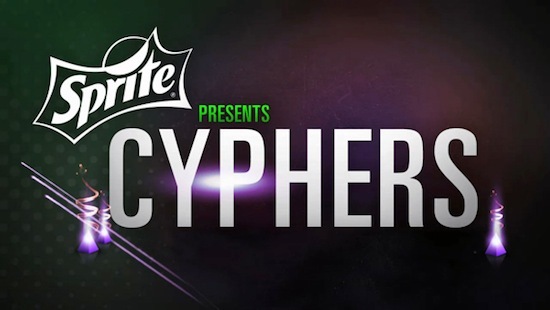 Here is a look at the official line up for the 2013 BET Hip Hop Awards Cypher, The cypher will feature the whole TDE camp, the Slaughterhouse crew, A$AP Mob and more. Check out the official line ups below. The award show is set to air on October 15th. first 5 are awesome..last 2 leave a bit to be desired. MMG?? Wale, Meek, Stalley, Rockie Fresh and Gunplay. 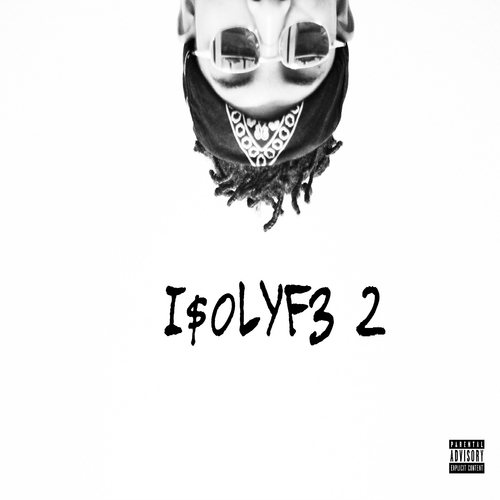 Pro Era? Taylor Gang? also shows how far Nelly has fallen that he is in a group with comedians.